Register your team before 15th of May, 2019. B = boys and G = girls. The club has the right to register multiple teams in the same class. There are no possibility of free reprecentation in teams within the same class. * The goal of the Youth Cup for G07, B07, G08 and B08 will have a lower cross bar! In our special “Minipark” the mini-tournament is played in separate age groups, all to create even conditions in the game. In addition, in the classes born in 2009 and 2010 we are playing on mini playing fields with smaller goals. The games for the classes for G07, B07, G08 and B08 will be played on a big playing field but the goal will have a lower cross bar! The Mini Cup will be played Saturday – Monday. 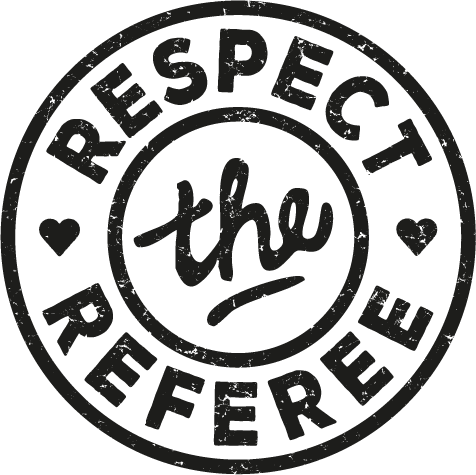 Eken Cup will follow the recommendations of the Swedish Handball Association and will not show any results and will not have any playoffs for the classes born in B/G09 and B/G10. The teams are guaranteed atleast 6 games and all players will receive a medal after their last game. The Mini Cup for the classes B/G07 and B/G08 will be played in a group stage with 3 – 5 teams. From that the team advances to a second group stage with 3 – 5 teams. All teams will end the tournament by playing a final. All players will receive a medal after their final. All games are played 2 x 15 min. This is where you will find most of the participants in Eken Cup. When you are not playing handball then there are plenty of opportunities to make new contacts with other youths from Sweden and other countries. 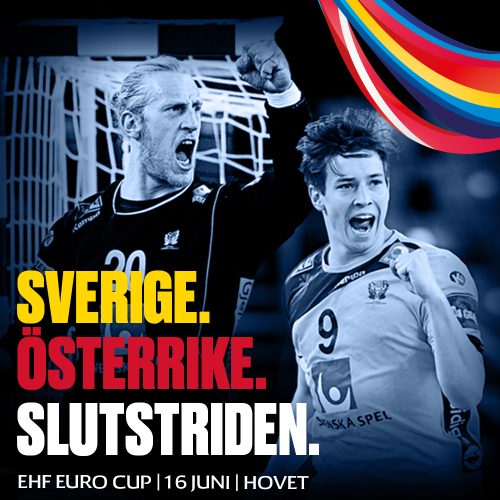 Eken Cup is the perfect ending of the handball season or the perfect beginning. The Youth Cup will be played Saturday-Tuesday. The teams are divided into groups of 4-8 teams. All teams meet each other. All teams proceed to A- or B-final round. Finals are played in a cup format. Eken Senior Cup is a tournament for senior teams. Our hope is to encourage our neighbours in the Nordic countries as well as others around the Baltic to the handball game and friendly meetings in Stockholm. Most of the games will be played on artificial grass. 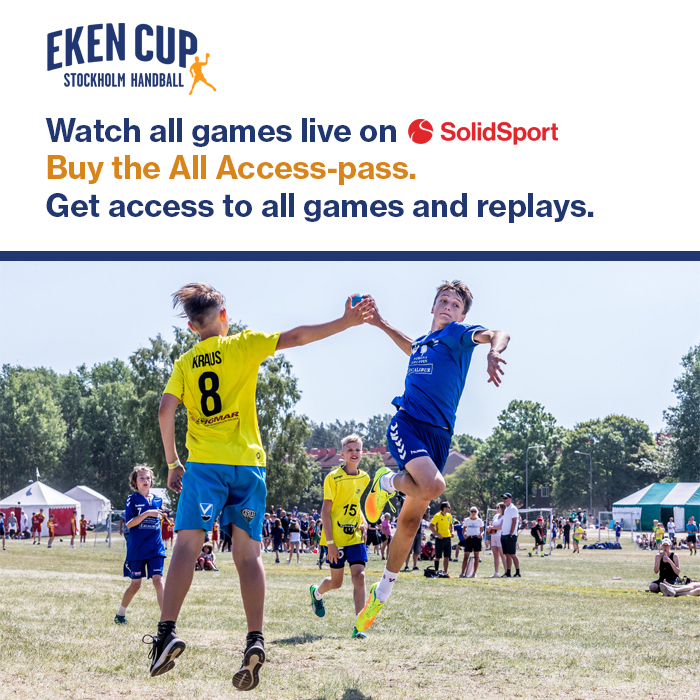 Eken Cup for seniors only have an A-final round. Finals are played in a cup format. Tournament will be played Saturday and Sunday. There will be a prize ceremony after each A- and B-Final. The Mini Cup will have a prize ceremony after each final near the ”Minipark”.